Decorating Asian style is as much about simplicity as it is creating a serene and beautiful view in every room. The ebb and flow in vertical and horizontal pieces can project both balance and spirit. Shapes, ranging from chair backs to vases and plants, should all blend into the landscape. 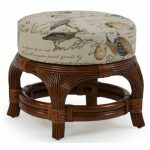 Bamboo and rattan can always play an important role in Asian decor. In natural colors, they show off their best characteristics while the many finishes available today, ranging from reds and greens to deep browns and blacks, can showcase a zest for life or set the stage for drama. 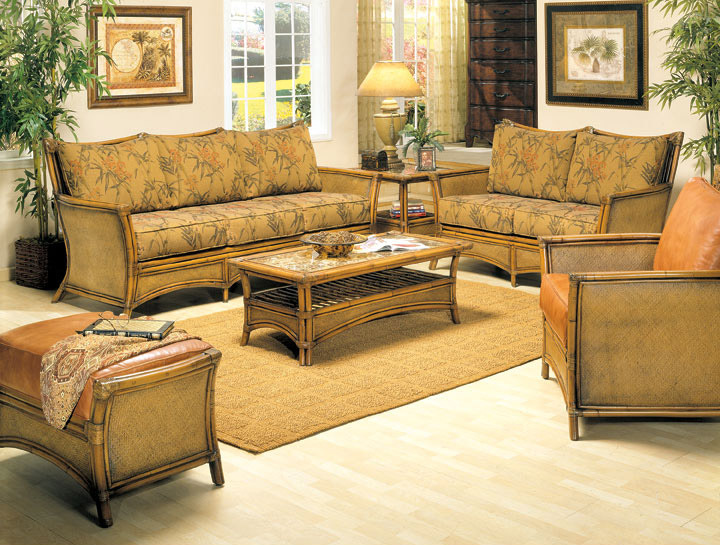 With so many wicker furnishings and accessories available, every room in the home can adopt its own character. Throughout the centuries, Asian decor has held onto its roots in maintaining clean and simple profiling along with the careful use and placement of colors. Its influences remain popular for those who prefer clutter-free surroundings. 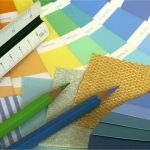 There are two distinct approaches to decorating that mainly involve the choice of color. Chinese-influenced decor revolves around bold shades of red and gold. Ornate wall hangings, silks and elaborate floor coverings create a vibrant atmosphere. Glazed porcelain vases should be implemented as works of art alongside highly detailed statuary. Paper lanterns with swinging tassels bring their own brand of lighting to a room that can be supplemented by candles sitting on elaborate stands. 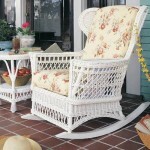 The type of wicker to complement this style could include Victorian pieces. 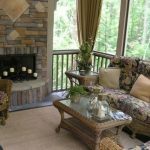 Photographer’s chairs, entry settees and rockers, with their maze of scroll work, scalloped skirting and sweeping arched backs, are recommended pieces. Continuity is the secret to restraint by carefully overlapping designs and sensing how they meld together. Japanese styling takes an extreme minimalist approach, both in color and ornamentation. These spaces can border on the modern with an array of neutral colors and heavy accenting from furnishings featuring black frames. Accessories such as room dividers with paper panels and wood frames can intermingle with simple abstract sculptures. Where one piece ends, another might begin to create a continuous flow, although empty space plays a role too. Walls should remain light in soft grays or taupe to further define furnishings. Modular wicker chairs and sofas would work well with this minimalist look. Low-profile backs at the same level as wide flat arms on sofas are strong visual effects. Art deco wicker, with its subtle symmetrical diamond patterns, flared backs and closed weaves could be added as accent seating. 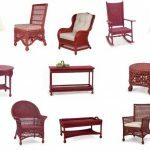 Rattan furniture is representative of the wood element in feng shui decorating. It can be especially useful in home work spaces for increasing the flow of energy. A smaller writing desk with kidney shaping, for instance, will eliminate sharp corners. Keep the top clear when possible and stash everything away in drawers or matching cabinetry. 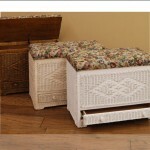 In any area of the home, it is important to choose simpler pieces. 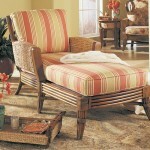 Furniture should have open bases with exposed legs, but seating can incorporate stick-style accents around skirts. See-through latticework on sides below the arms is also beneficial to the character of a space. 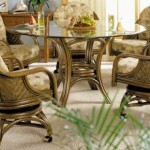 In a natural finish, each piece should have its special place to maintain harmony. 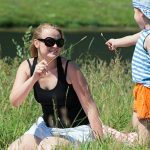 Pieces that perform more than one job, such as wicker daybeds and sleeper sofas, also could factor into a feng shui arrangement. 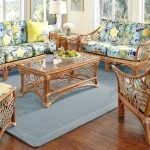 Combining a love of Asian elements with wicker furniture and accent pieces is simply a matter of bringing the right components together for living and relaxing.